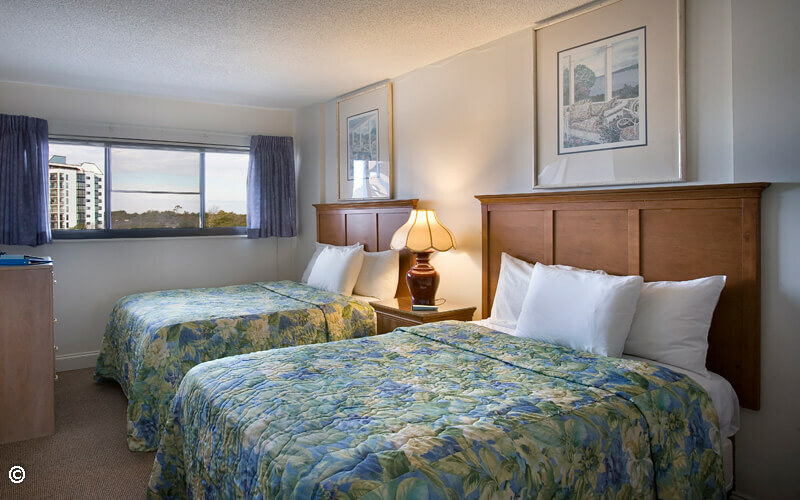 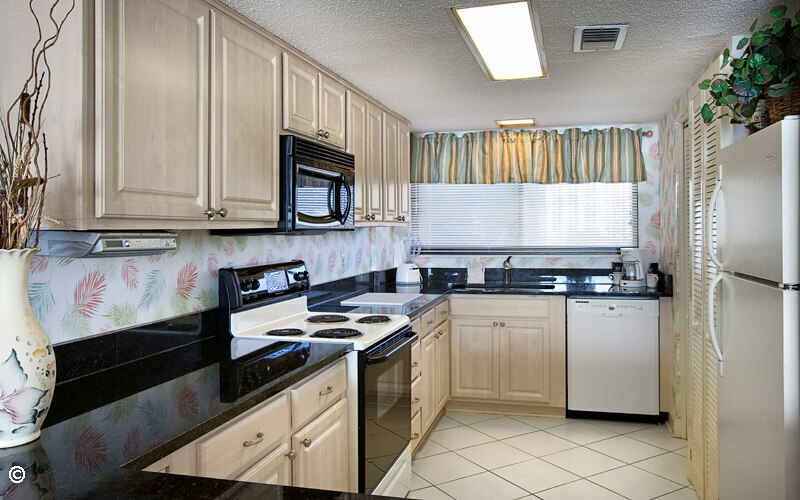 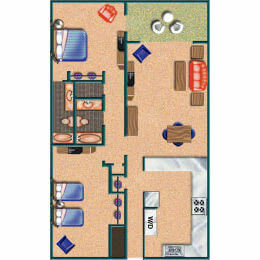 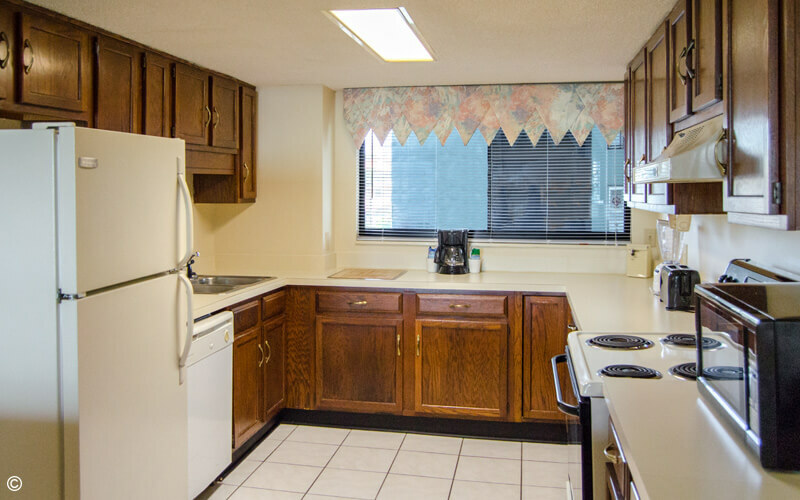 Carolina Dunes offers accommodations suitable for up to eight guests! 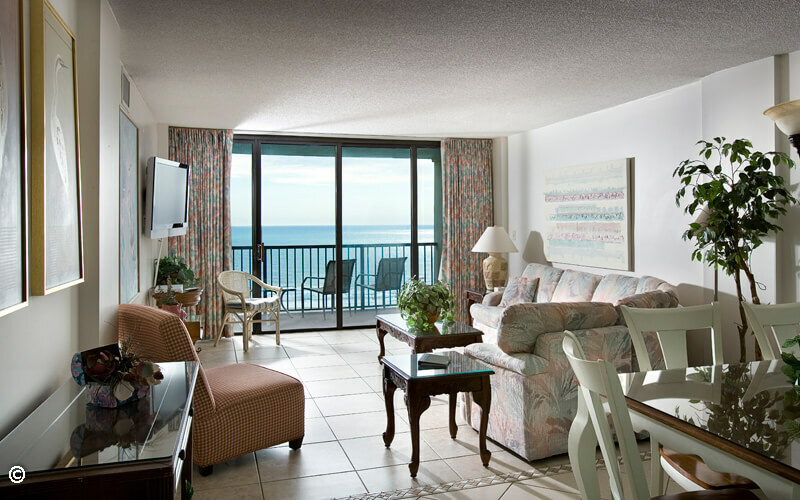 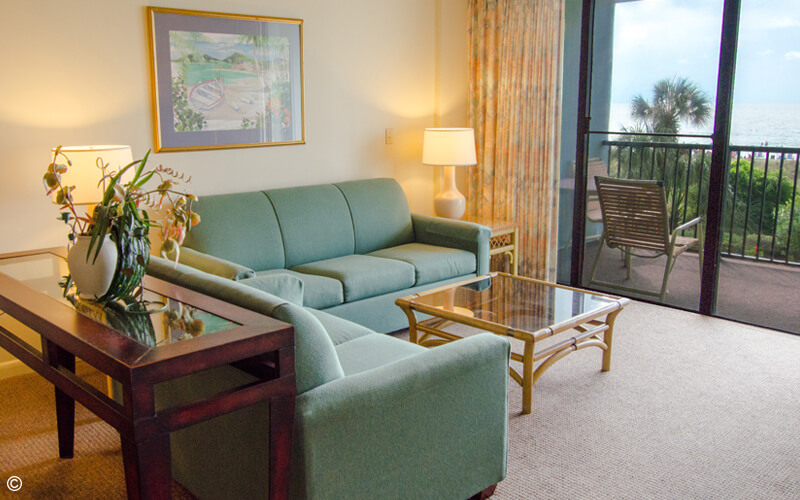 All of our units are situated oceanfront and offer guests gorgeous views of the Atlantic Ocean. 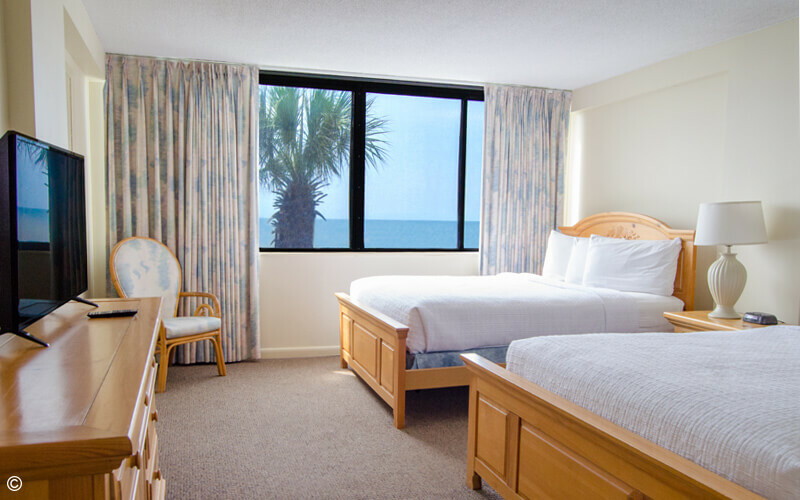 Wake up to the sunrise each morning of your stay; it’s the perfect photo opp and will offer great memories for your Myrtle Beach vacation! 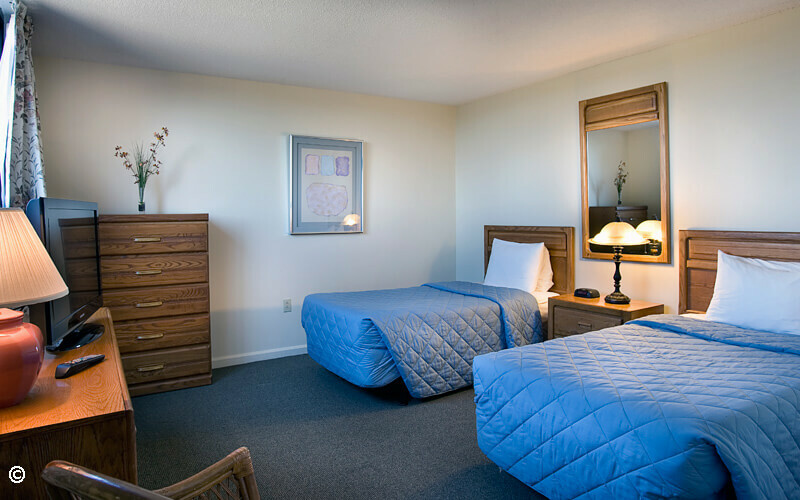 Be sure to also check our great guest reviews. 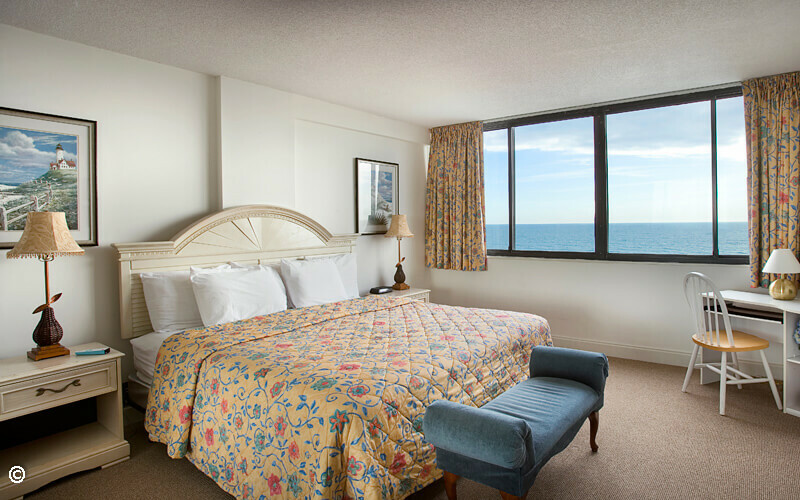 Sign up for our newsletter to receive special offers and announcements!